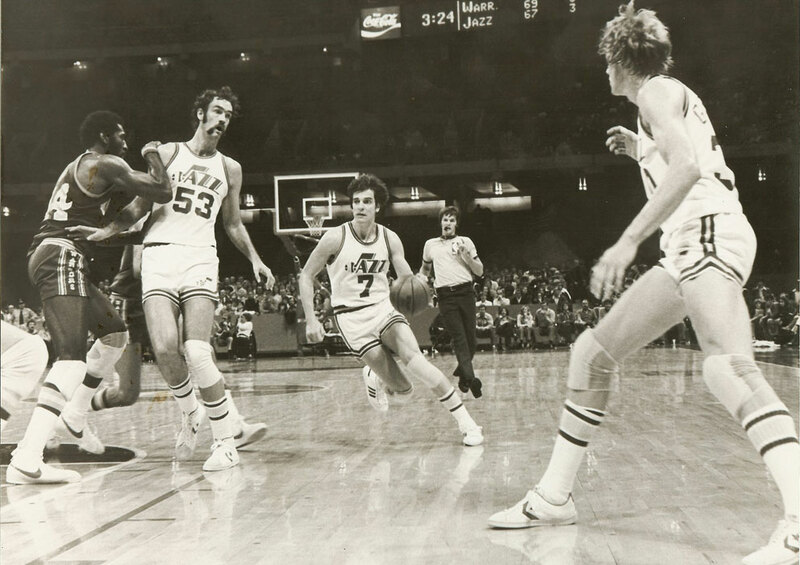 Interviews, videos, and clips listing Pete in the top 10 NBA shooters of all time. Collection of 10 top plays from Pete's college and pro career. 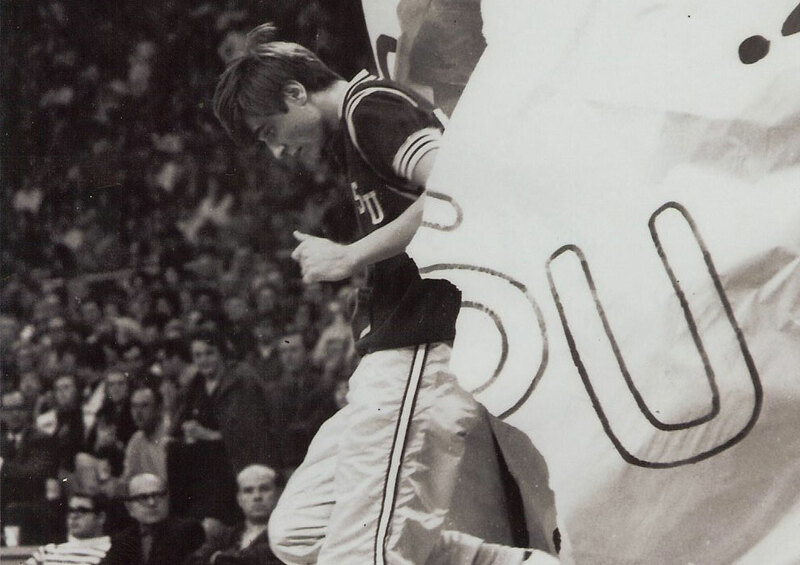 Collection plays and clips from Pete's LSU career. 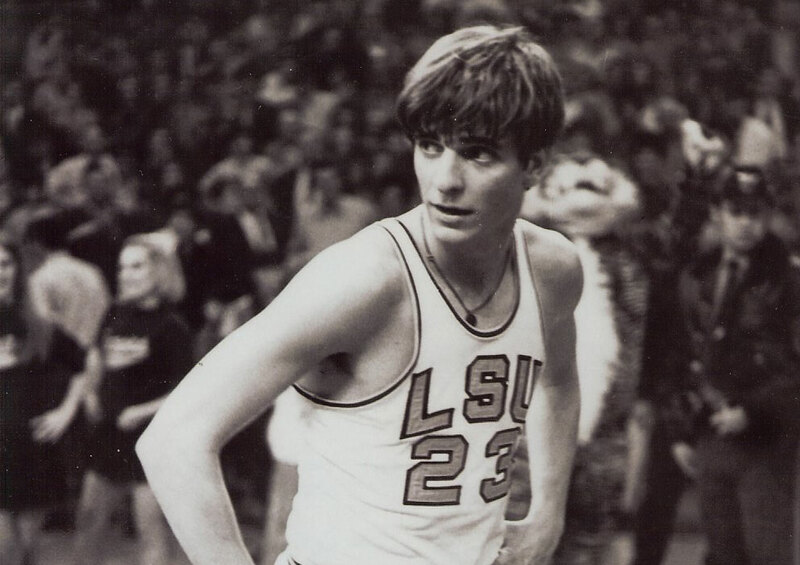 This is the official Pete Maravich site established by the Maravich family and dedicated to one of the greatest basketball players of all time. Nick-named "The Pistol" for his gun-slinger style of play and passion for the game. When inducted into the basketball hall of fame as one of its youngest members, he was cited as "perhaps the greatest creative offensive talent in history". 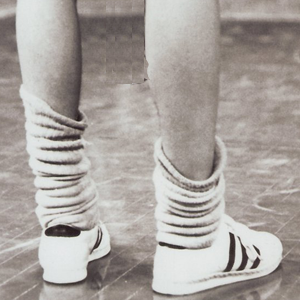 Known for his floppy socks around his ankles, this image quickly became his trademark look at LSU. 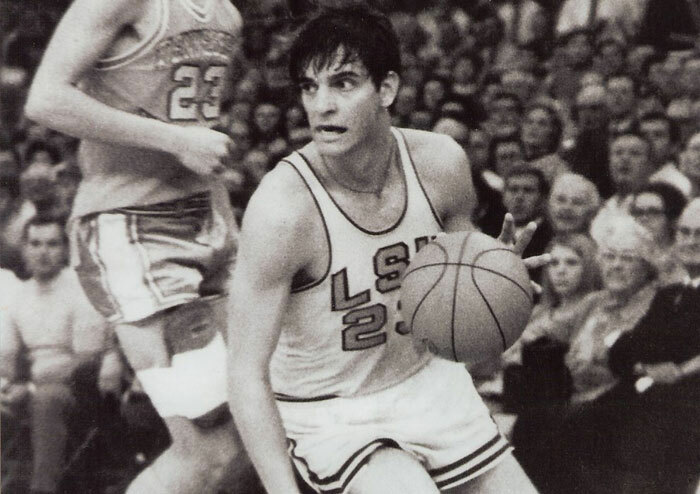 The Pete Maravich Assembly Center named for LSU's most famous player. The PMAC located on LSU's campus is home to the LSU basketball team and other events.